Moonlight Cinema, Autralia’s favourite outdoor cinema is back with all sessions dog-friendly in Sydney, Melbourne, Adelaide and Brisbane. The new season runs from November 29 until March 31 with tickets to all screenings up till the end of January now on sale. The December/January program is jam-packed with 8 advanced screenings, over 25 new releases and a bunch of favourites. 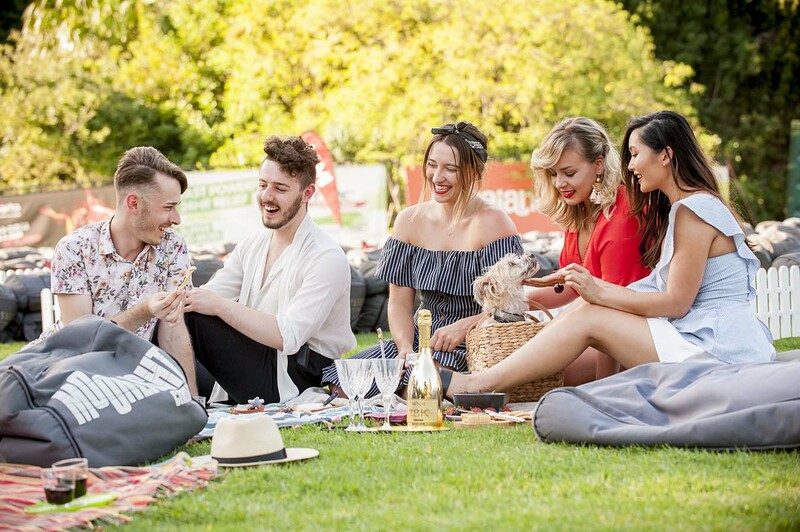 Returning to stunning inner city parklands in Sydney, Melbourne, Brisbane, Perth and Adelaide, film-lovers across Australia can recline on a picnic rug underneath the stars and catch a flick on the big screen for the quintessential summer cinema experience. The huge program includes advanced screenings of summer’s must-see films; The Favourite, Mary Queen of Scots and Second Act, flicks for the family; Incredibles 2, Smallfoot and Bumblebee, the top picks for award-season; Bohemian Rhapsody, A Star is Born, Green Book and Widows, and a showcase of Australia’s very best talents; Storm Boy, Boy Erased and Ladies in Black. The very best of Australia’s cinematic talents will proudly take centre-stage at Moonlight Cinema. Be one of the first to see Geoffrey Rush and Jai Courtney team up for the heart-warming remake of the 1970’s classic Storm Boy; Catch veteran director Bruce Beresford’s tender and funny love letter to 1950’s Sydney with Ladies in Black; and a star-studded cast including Nicole Kidman, Russell Crowe, Troye Sivan and Joel Edgerton lead Boy Erased, the gut-wrenching tale of a young boy forced into gay conversion therapy in the American South. Being a BYO event, Moonlight makes a night out easy. Prepare a picnic of delicious deli treats, lollies for the little ones or your best bottle of bubbly, you can bring it all to Moonlight! Don’t have the time to pull together a snack pack for date night? 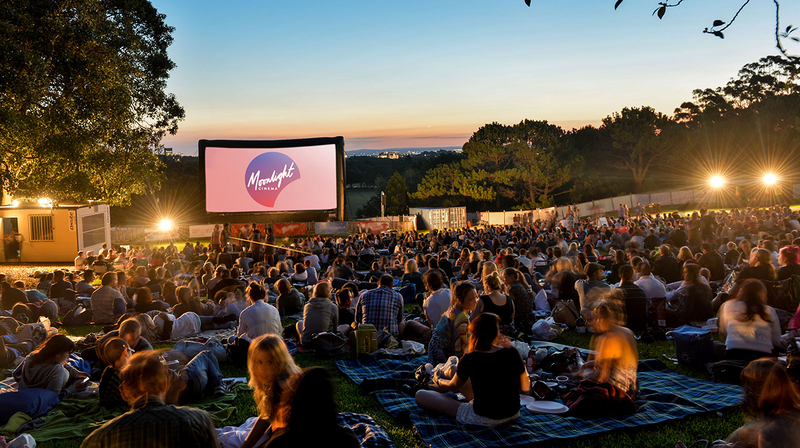 Don’t worry, Moonlight Cinema has you covered, their onsite food truck offers up a licensed bar and scrumptious variety of hot food and movie-going morsels to whet the appetite of film fans. 2. 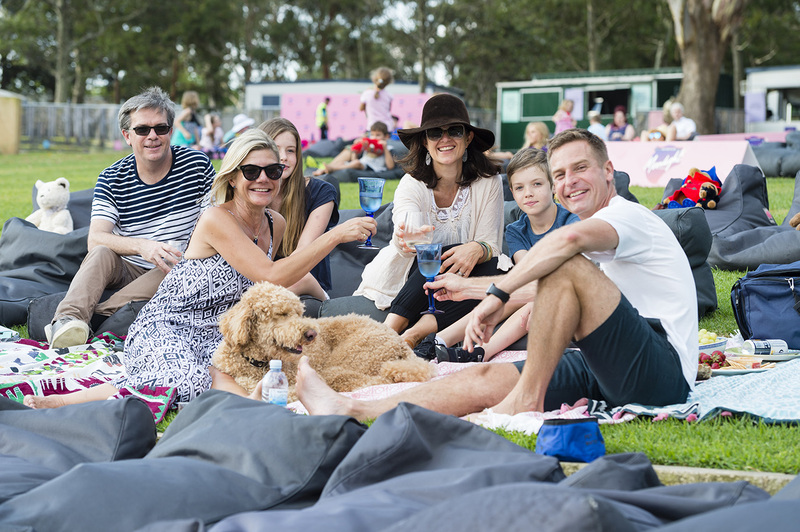 Moonlight Cinema is a BYO friendly event (except BYO alcohol is not permitted at Brisbane’s Moonlight Cinema).